Arduino LED Sequencer Workshop #ArtTuesday #Arduino « Adafruit Industries – Makers, hackers, artists, designers and engineers! 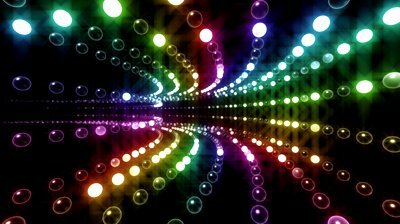 Have you ever wanted to create your own light display? Or maybe just learn enough code to program a light sequence? This workshop will get you up to speed with programming for the physical world so you can do just that. We’ll learn how to turn on and off a sequence of lights with code and learn about other programmatic lighting effects. In the process, we’ll cover an introduction to Arduino: an open-source micro-controller with the ability to quickly and easily interface with a variety of sensors, electronics, and software making it a staple of physical computing in artistic applications. With this knowledge you’ll be able to create your own light installations and even build upon them to create more complex pieces of art.